One of my specific interests is the overlapping lives of scientists and musicians. 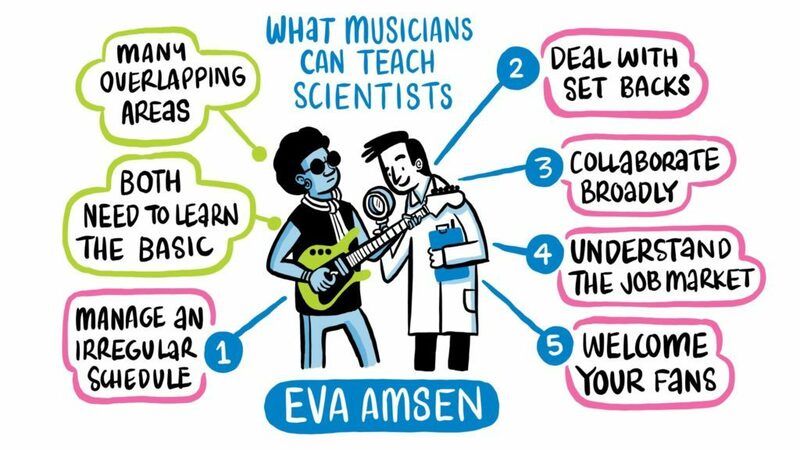 Science needs musicians – and often they’re the same people. This has led to long-standing but sometimes hidden links between some of the most unlikely collaborators. 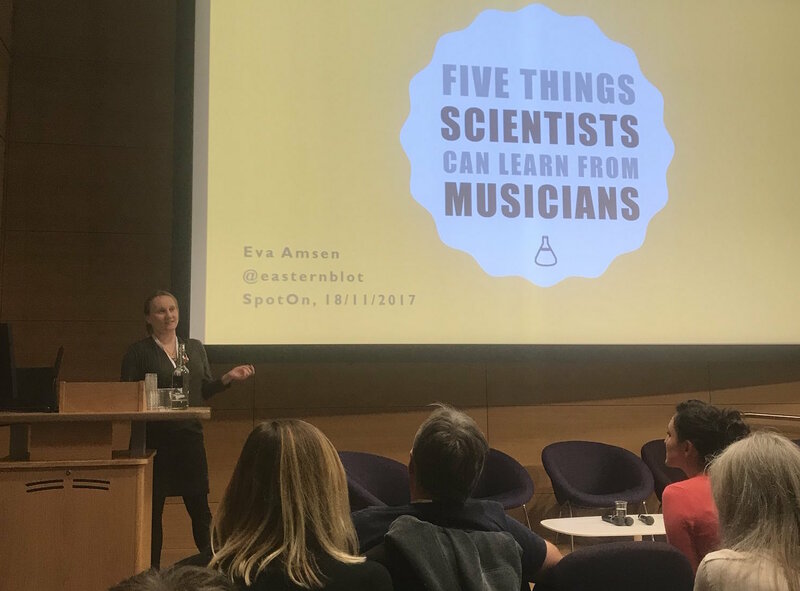 In some of my talks and articles I draw attention to the connections between music and science, and the people who navigate both areas. Can music help you study?